The autonomous cars are increasing in the automotive world while trucking is also moving in the same direction. 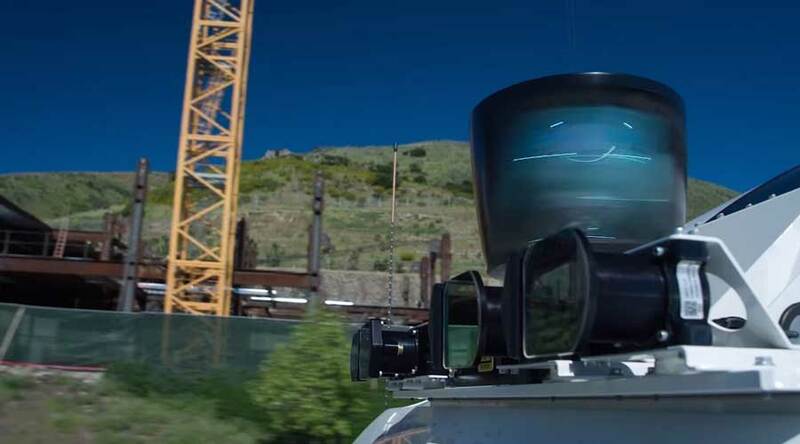 Uber, a ridesharing, and transportation network company, is shaping the future of trucking with Uber ATG self-driving truck. The Uber is known for ride-sharing services through the app. The company is also interested to change its entire Taxi fleet into the autonomous car fleet. The autonomous nature of cars helps to provide quality service without compromising safety and time. Uber self-driving taxis are available in Pittsburgh. In addition, to the same notion, the company is also targeting on commercial transportation. 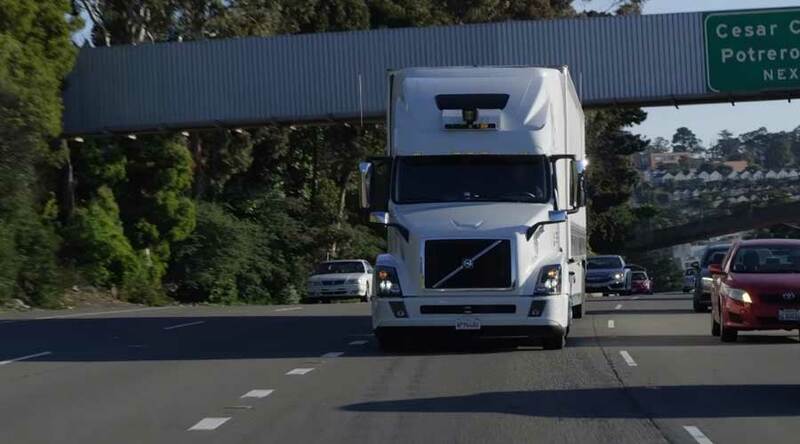 The company is aiming to mix-up the real drivers with autonomous trucks. The trucking industry is very resistant to autonomous trucks as it will kill the job of thousands of drivers. So, the company is aiming at mix fleet system. Driving trucks is not an easy task. Truck driving requires lots of patience and time. Another most important part of truck driving is that you are away from home. Current analysis of drivers in trucking industry shows that average age of truck drivers is 49. As a result, over a next twenty years, all of them will retire. In addition, the younger population is moving away from truck driving due to nature of the job. So, the trucking industry needs to evolve and attract the younger generation. The only way to attract young people in this industry is through autonomous trucks. Uber ATG is exactly doing the same. It is creating a mix of truck drivers and autonomous fleet so that drivers won’t lose the jobs. Uber ATG is solving the problem of unemployment by designing a new platform. Here, the autonomous trucks will carry long distance hauls and human drivers will carry the local hauls. As a result, human drivers will be closer to the home and long, tedious, time-consuming journeys will be easily avoidable. The transport hubs will work as an exchange. The long haul autonomous trucks will come to these hubs outside the city and then goods are transferred to smaller trucks with human drivers. Human drivers then carry out the last mile deliveries. As a result, safe transportation is possible without losing jobs. Furthermore, the autonomous vehicles will take time to evolve. Driving through busy crowded streets is still far away in case of autonomous vehicles. Human drivers will do last mile deliveries safely in the busy city streets. The most important advantage is a single autonomous truck can do the job of two trucks. As the autonomous trucks won’t take a break, they do the job day and night. Humans have a limitation on driving hours as long driving hours will increase fatigue and chances of accidents. Furthermore, the self-driving truck will transport efficiently over a longer distance in less time. The efficiency brings the price of the products down, thereby increasing the demand. As a result, shipping of goods will also increase. Hence, the short-haul transport jobs will also increase. In addition, drivers will have flexibility and time in their schedule. They will be able to spend time more wisely. The drivers can move more goods in the same period of time than they do it today. After all, these are projections. But, Uber is clearly focused on transportation industry and will change the way industry works for sure.